MTMA Pardubice is located 8 km W from the aerodrome. Avoid overflying of Ústí nad Orlicí and the neighbouring village Černovír below altitude 3000 ft/900 m.
1.1Use NE side of RWY for take-off, landing and taxiing after prolonged rains and in winter. 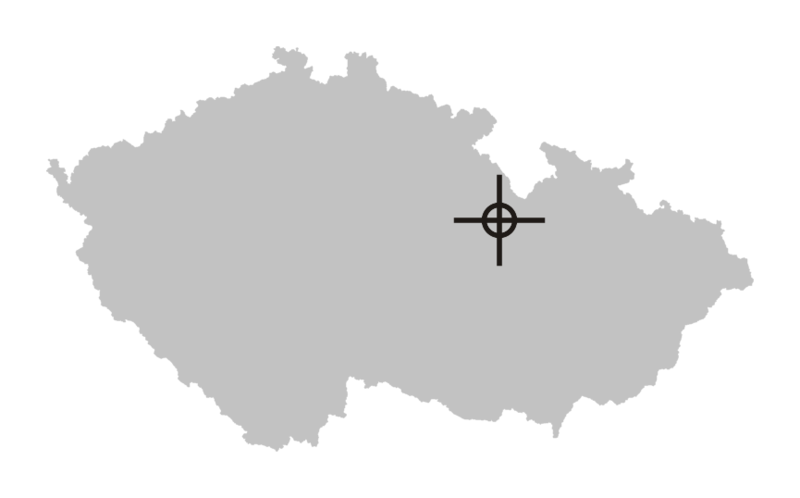 1.2MTMA Pardubice is located 8 km W from the aerodrome. The traffic circuit altitude is 2600 ft/800 m QNH. 1.4Avoid overflying of Ústí nad Orlicí and the neighbouring village Černovír below altitude 3000 ft/900 m.
1.5Arrivals and departures of ultralight aircraft in AD operational hours permitted with the operational radiocommunication equipment or by previous telephone agreement with service Providing information to known traffic. 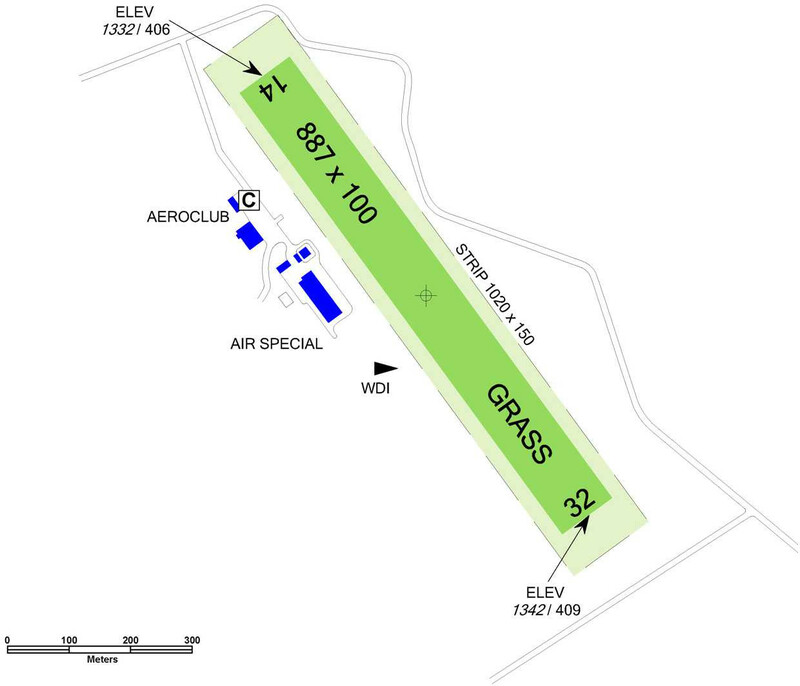 1.6Outside of operational hours arrivals and departures are approved by prior arrangement with aerodrome operator only (check on serviceability of movement areas). 2.1Providing information to known traffic in English and German language can be agreed with Aeroclub Ustí nad Orlici minimally 24 HR in advance.